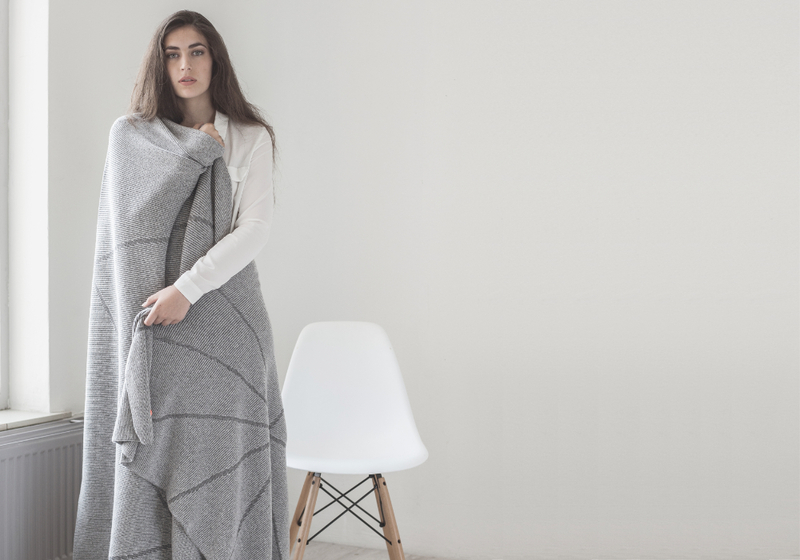 Blanket FOLDED is a blanket in a heavy, woolen quality made for an entire evening of couch surfing or for long summer nights. 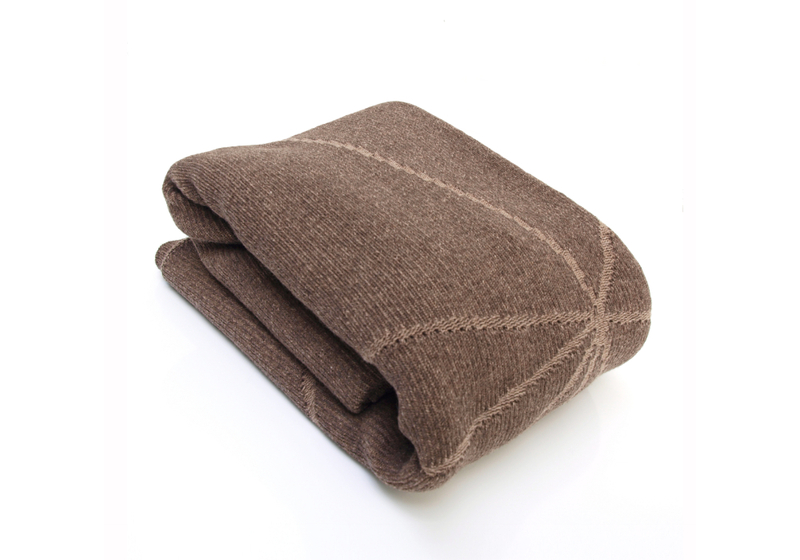 Besides this, Blanket FOLDED is also a special item for your interior because of the knitted graphic pattern. 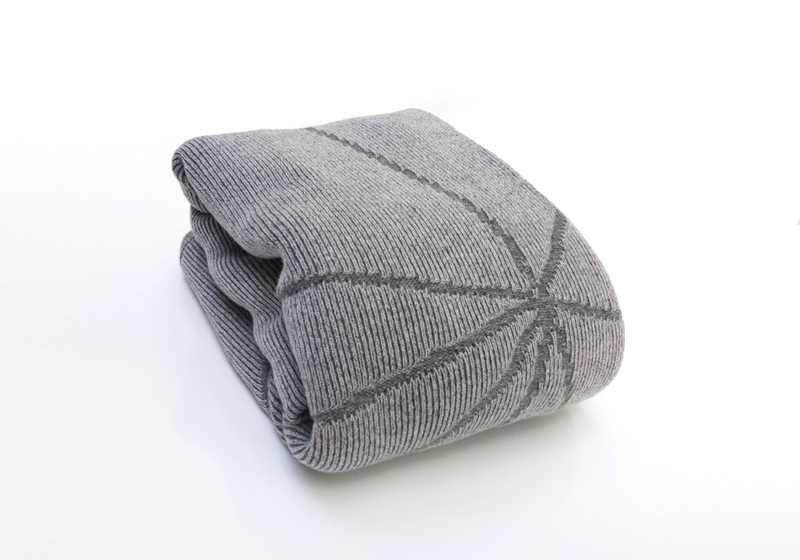 It is folding paper translated into knitted pleats. 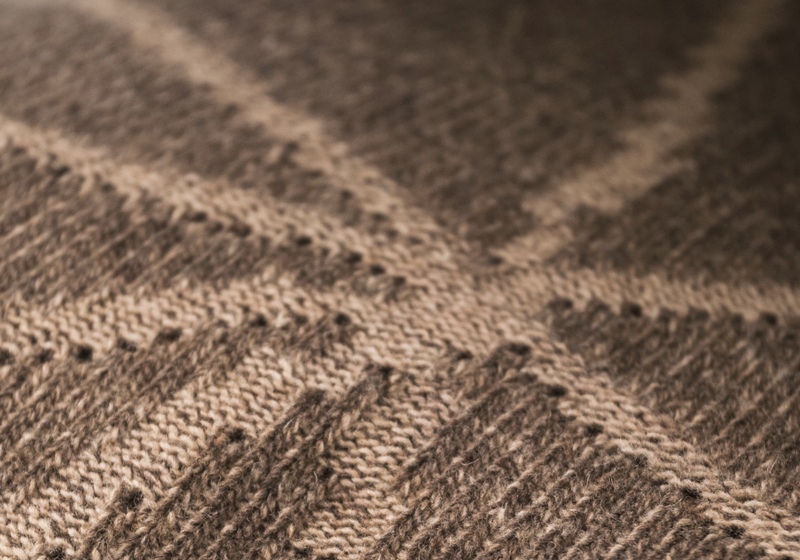 The graphic pattern is your folding instruction. 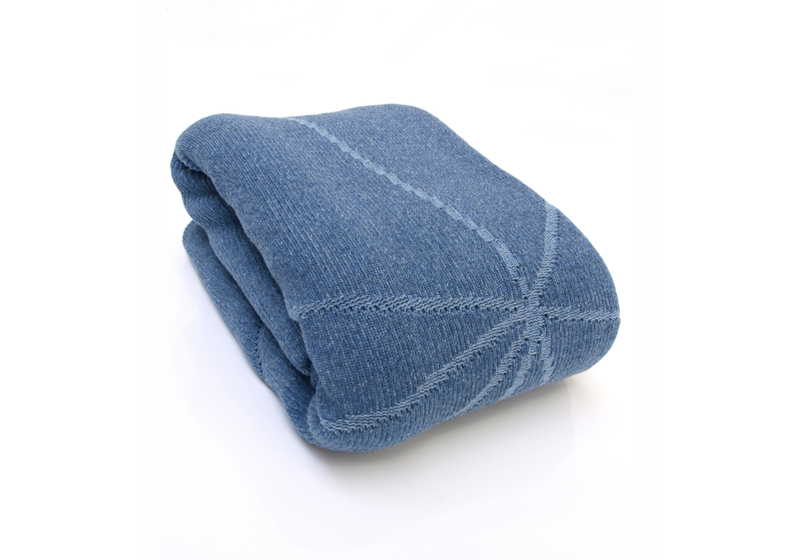 Follow the lines and the result is a diamond-shaped jewel on your bed or sofa. STRIKKS believes that when design and function are combined, daily activities and moments are that more fun.